The shortest day of the year leaves us little time to write about wines, although plenty of time (if you drink after sunset) to enjoy them. I’m catching up a bit before the year ends on some wines I’ve enjoyed the past few months. A selection of wines from Kim Crawford reminded me why New Zealand might be one of the most-dynamic wine-making regions in the world today and the No. 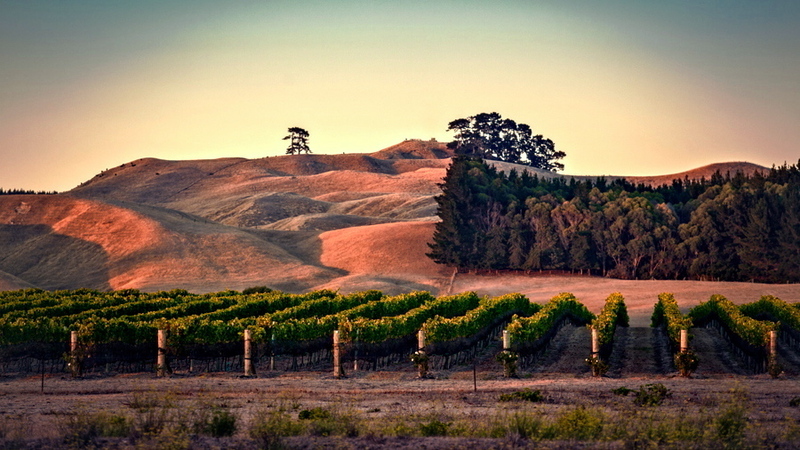 1 selling luxury New Zealand wine in the U.S., according to the website. Fair enough. 2011 Marlborough Sauvingon Blanc – ($12). I’m not the only one who likes this bright, taut wine showing notes of tropical fruits, fresh grass and citrus: Wine Spectator gave the wine 90-plus points for seven straight years. 2012 Unoaked Chardonnay – ($13.99). You’re forgiven if you sometimes feel a bit burned out on what passes for Chardonnay. Too fat, too buttery, too “pillowy,” if that’s a word. 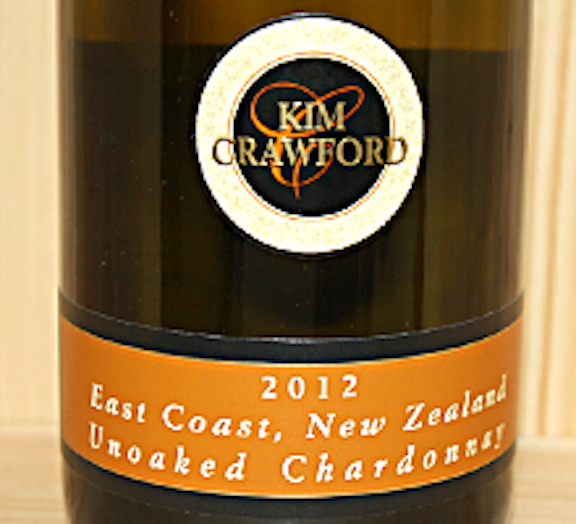 There are many reasons why unoaked chards (with thanks to writer Bill St. John) are taking a bigger share each year out of the chardonnay pie, and this Kim Crawford offering is among the better unoaked chardonnays on the shelf. Kim Crawford sources his grapes from the Marlborough region (South Island) and Hawkes Bay (south-east coast of the North Island), offering tropical and white peach/apricot flavors with nice acidity and a bit of pleasing body lost in other leaner unoaked chardonnays. Certain white wine grapes, led by Riesling but certainly including Chardonnay and, to some extent, Sauvignon Blanc, are particularly prized for their clarity, the ability to reflect and express the specific terroir they are raised. Additionally, maybe to some degree of danger, is Chardonnay’s clarity allows it to be manipulated by the winemaker. The winemaker, of course, has to be willing to let the grape shine through, and Kim Crawford winemaker Anthony Walkenhorst has that ability. 2011 Pinot Noir – ($18). Maybe it’ the soils, maybe it’s the proximity of the sea, maybe it’s the … well, who knows for sure, but New Zealand produces some beautiful Pinot Noir. This one from the South Island vineyards is among the better ones, and the fact it’s listed as sold out on at least one site attests to its popularity. Bright red fruit, with notes of tart and sweet cherries and ripe strawberries, with just enough spice and sweet French oak to give the wine some heft.